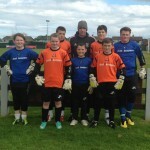 Just4Keepers Goalkeeper Coaching in dublin coached over 200 hours of FREE goalkeeper training in Dublin during 2013. In 2014 Just4Keepers aim to beat this total, and would like to offer ALL Goalkeepers in Dublin and across Ireland a FREE Goalkeeper coaching session with a CURRENT or EX PRO KEEPER. 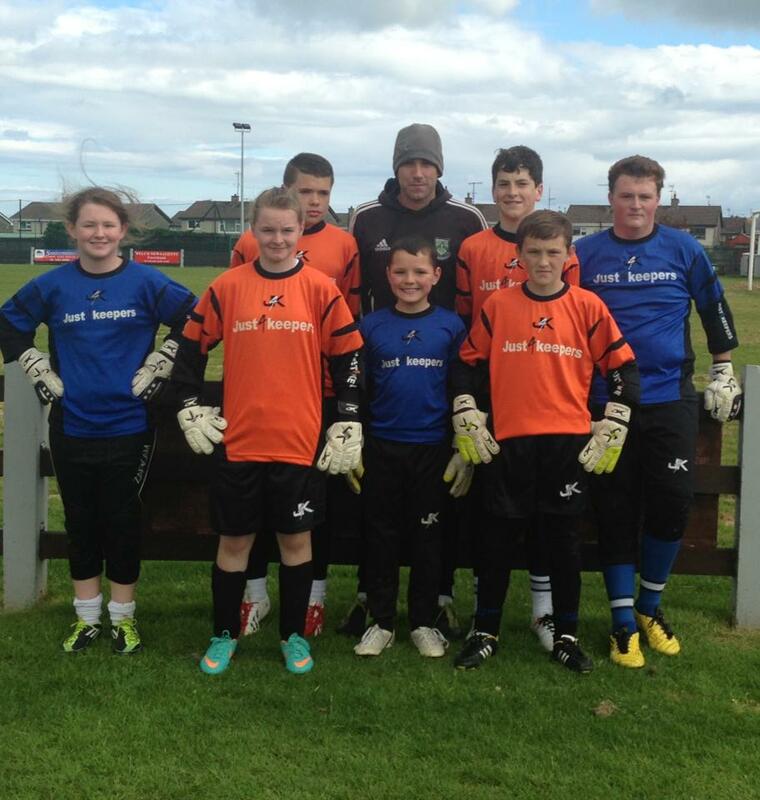 All Just4Keepers Goalkeeper Schools in Ireland are run by CURRENT or EX PRO Keepers, as we believe to coach young Goalkeepers, a Goalkeeper Coach has needed to have played at a high level himself to experience the needs of a Goalkeeper.